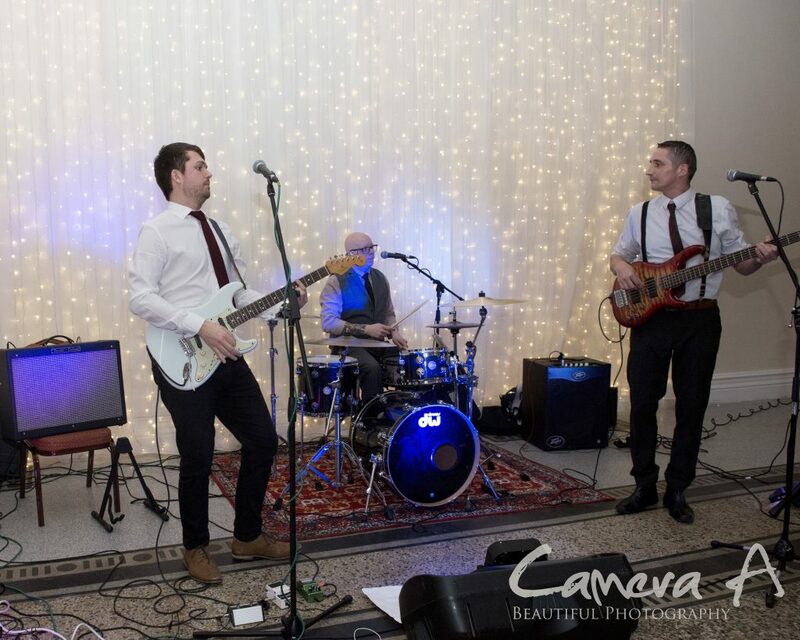 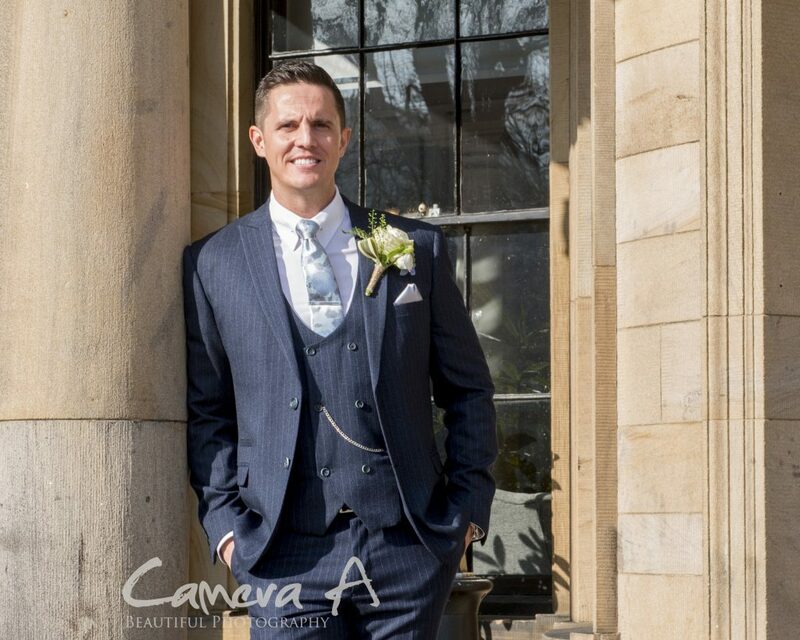 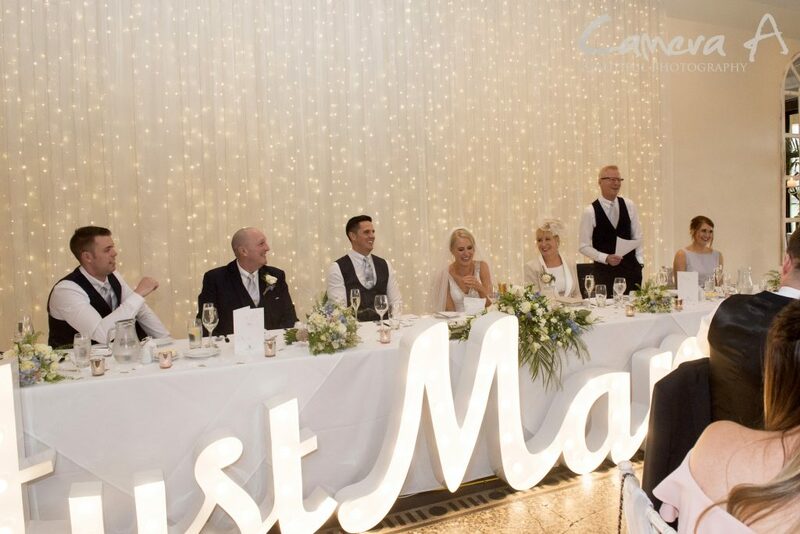 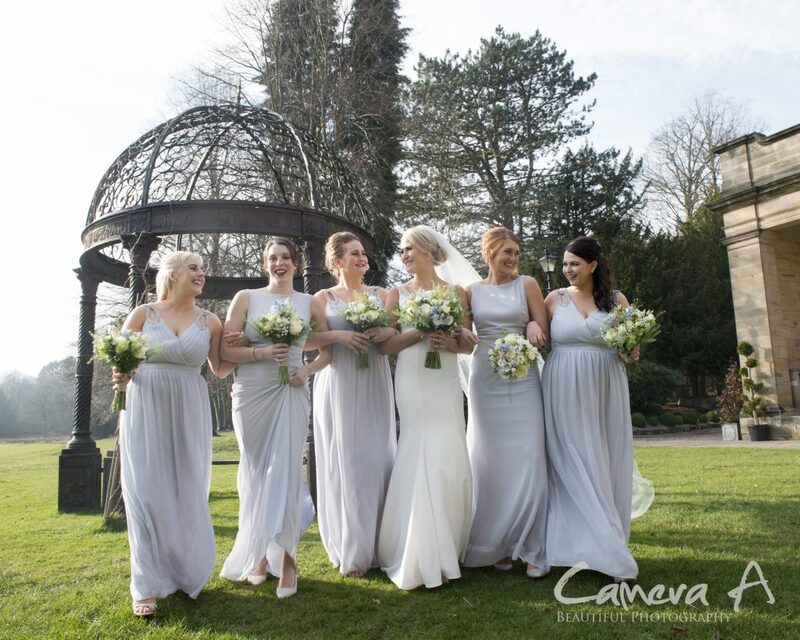 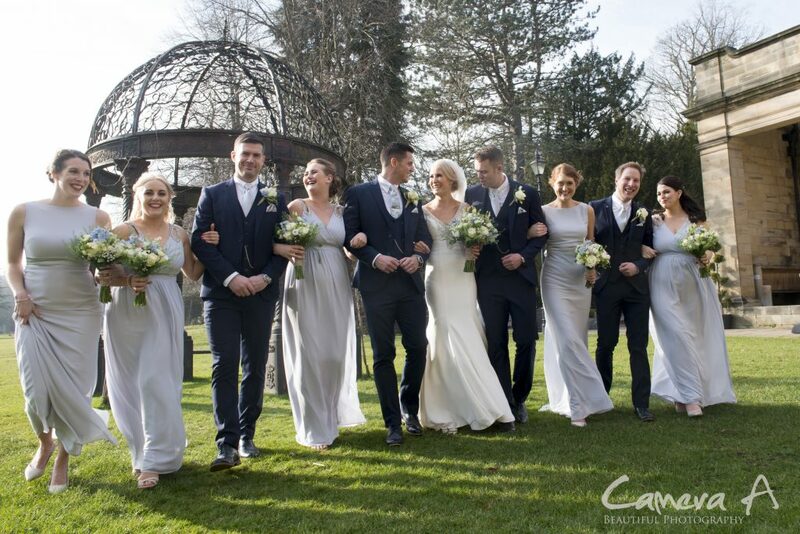 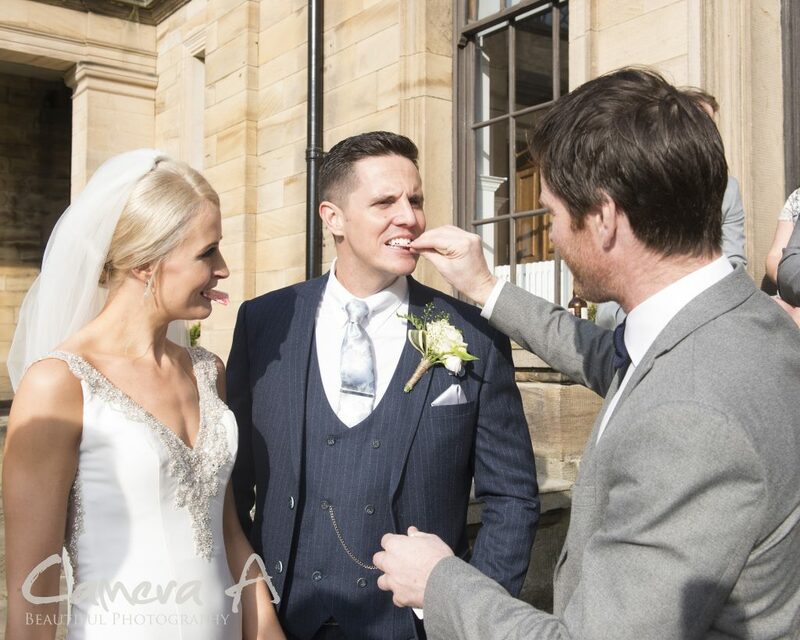 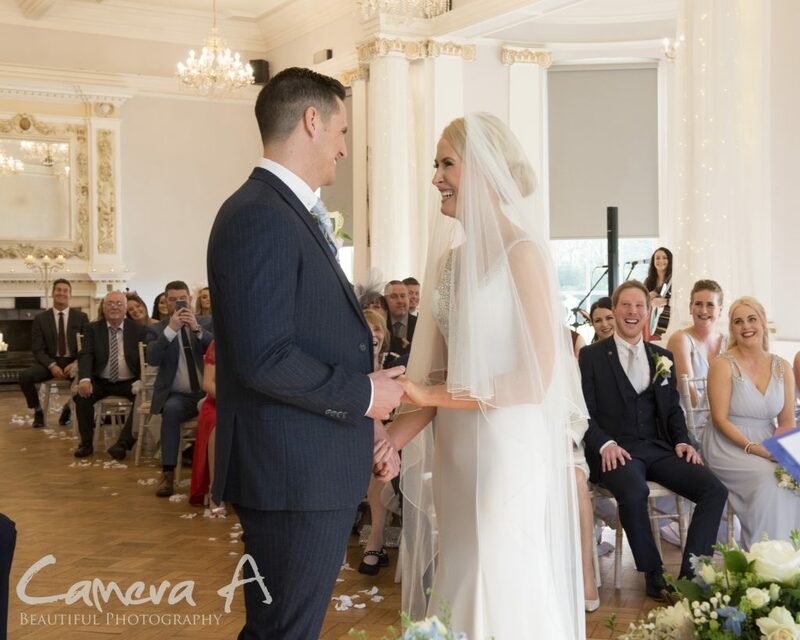 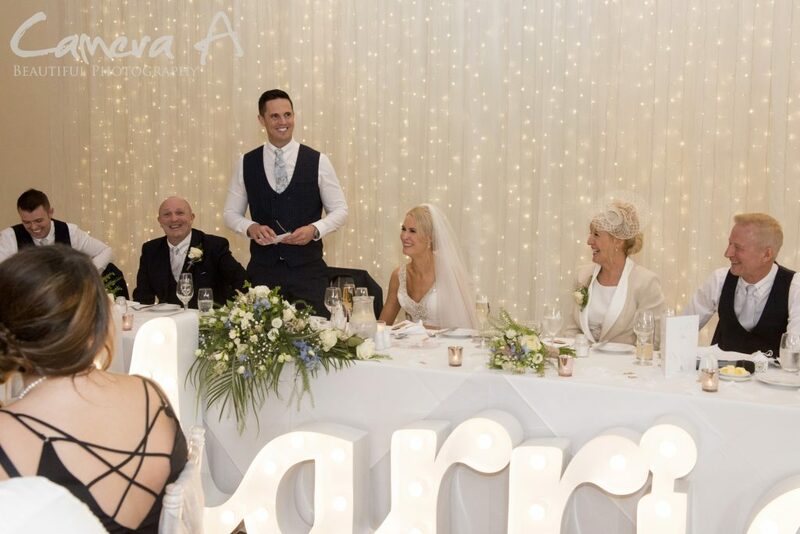 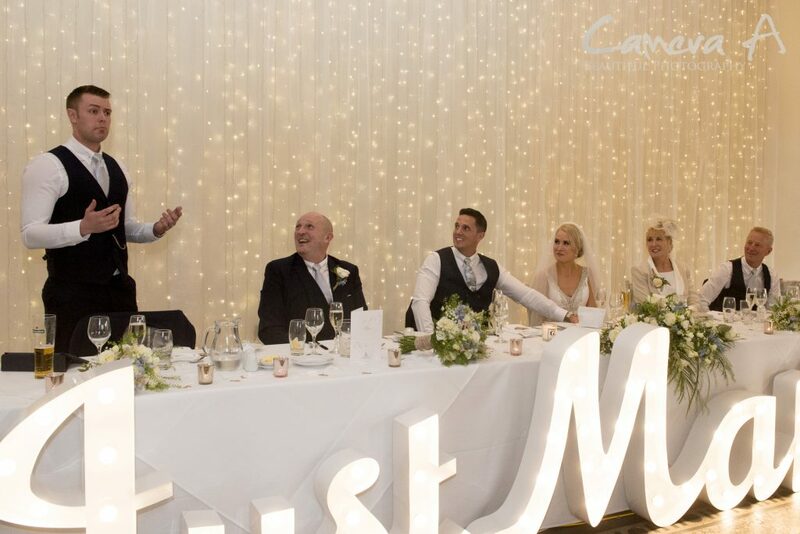 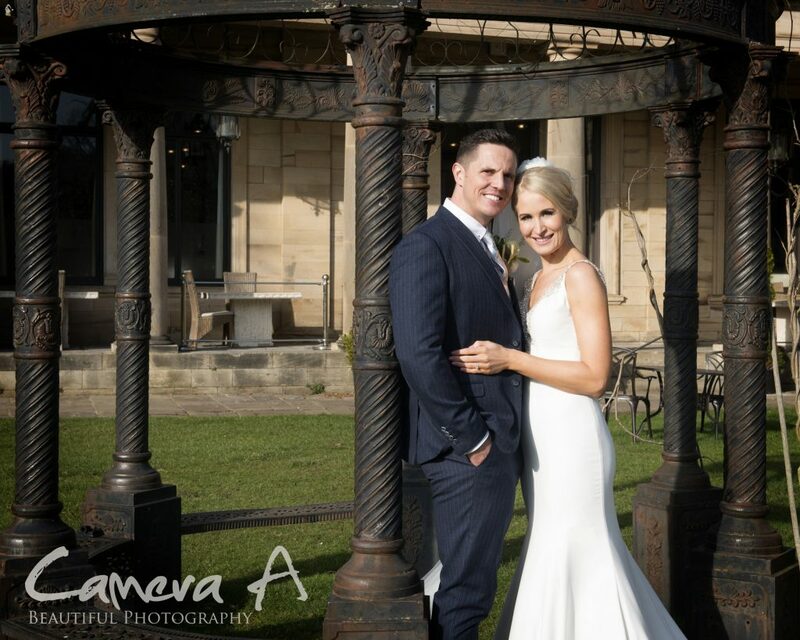 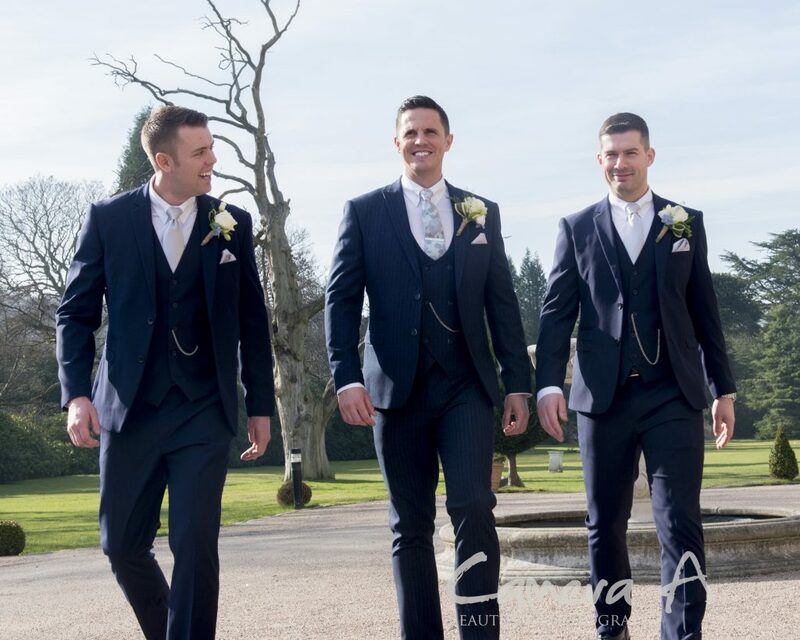 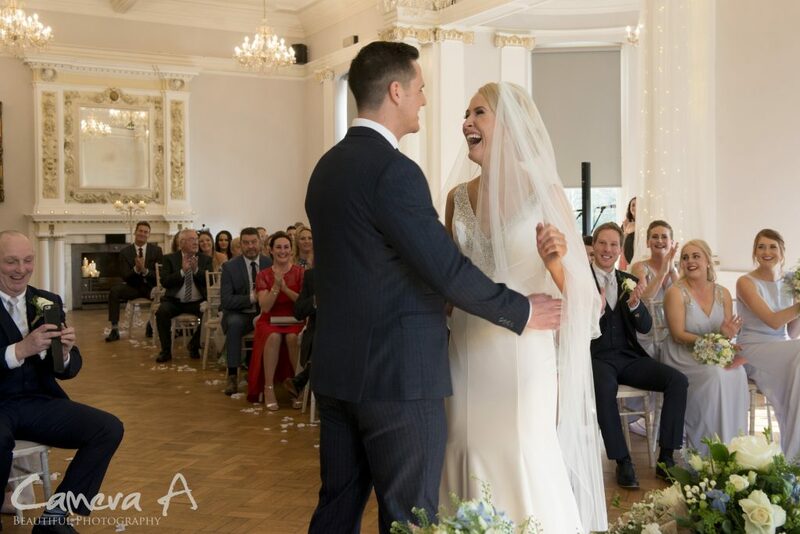 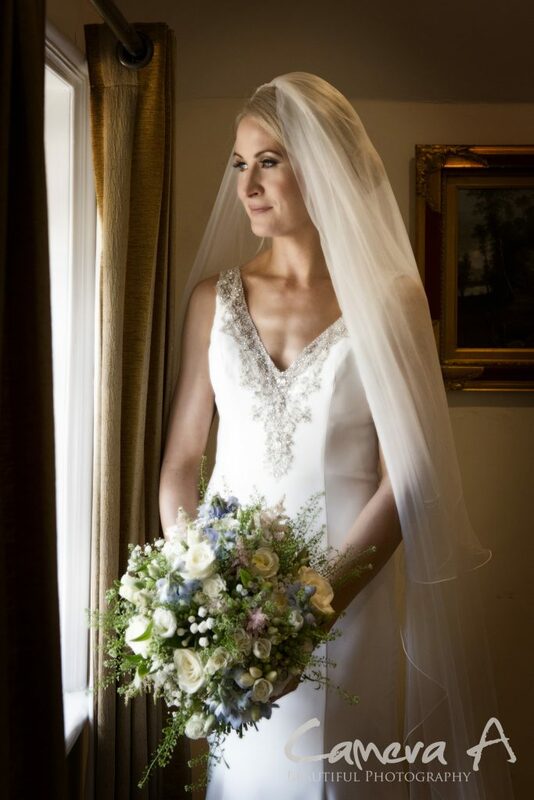 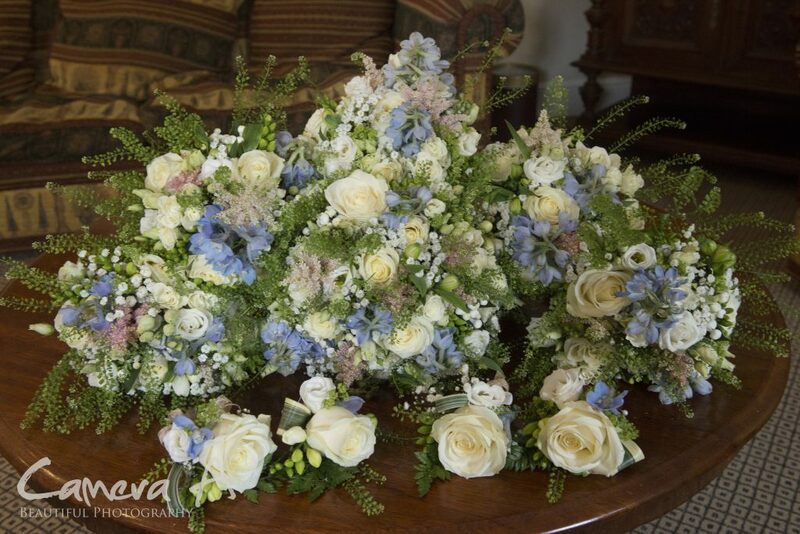 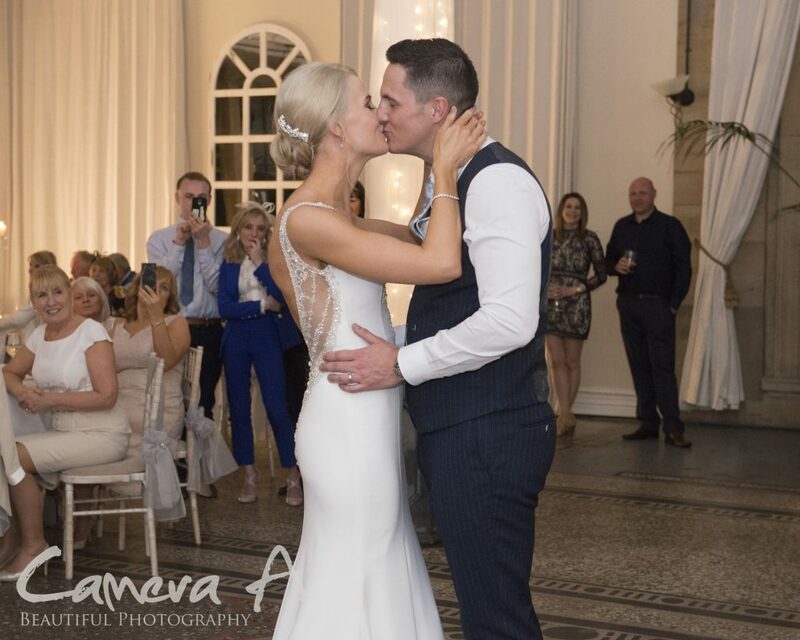 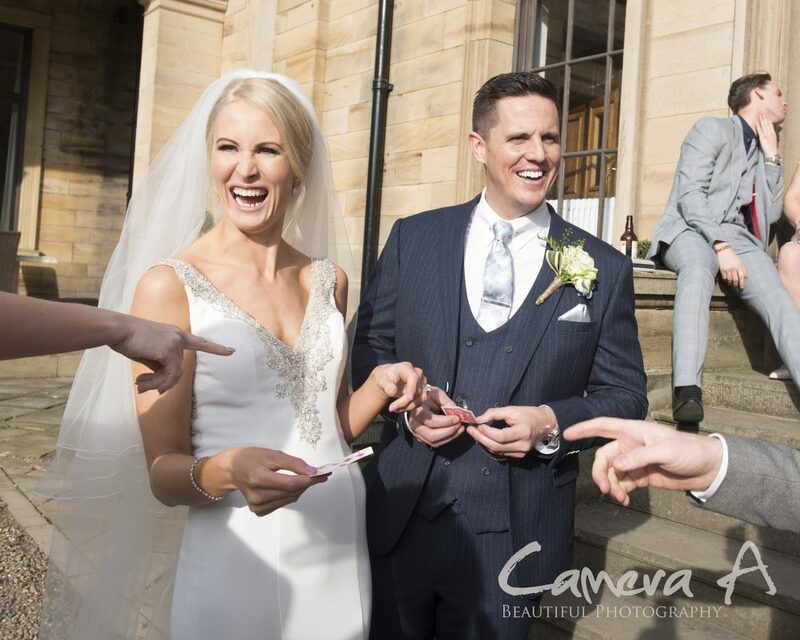 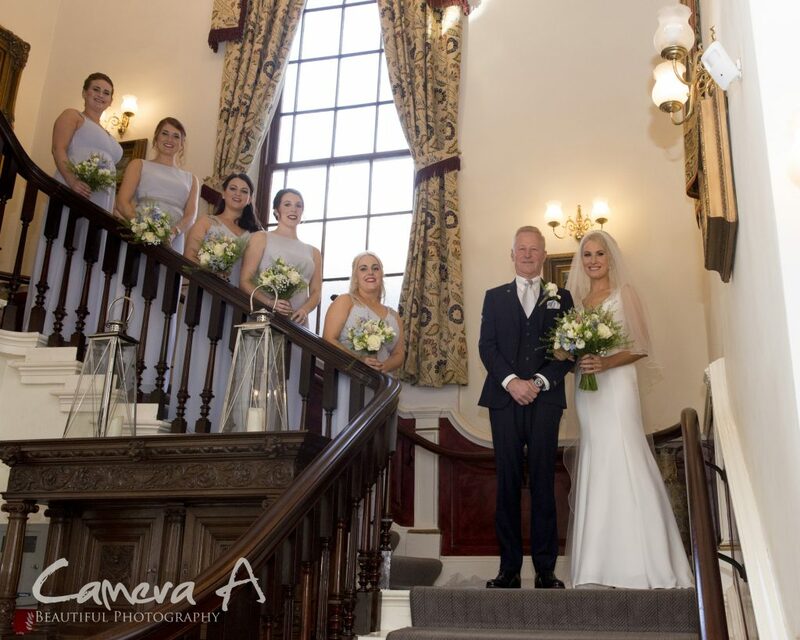 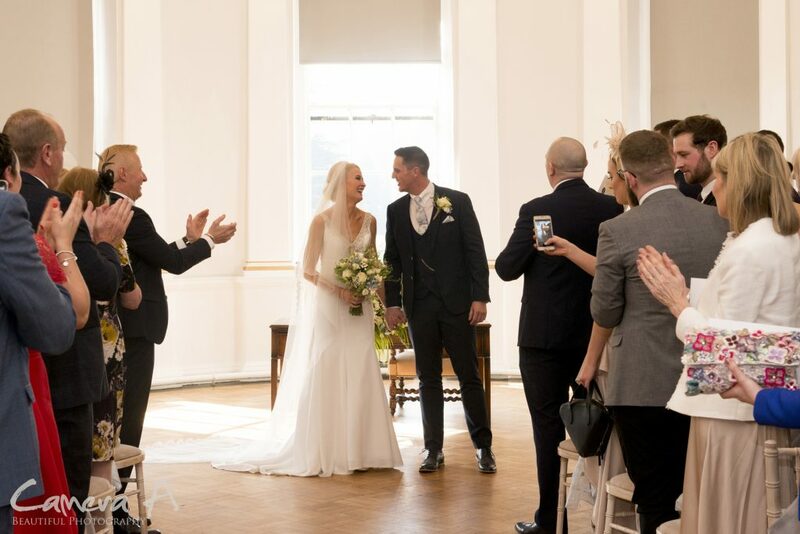 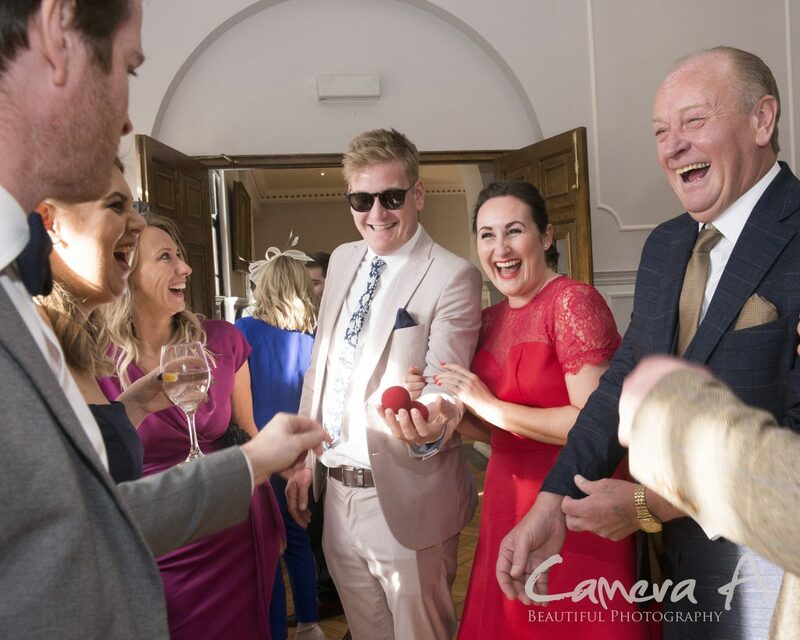 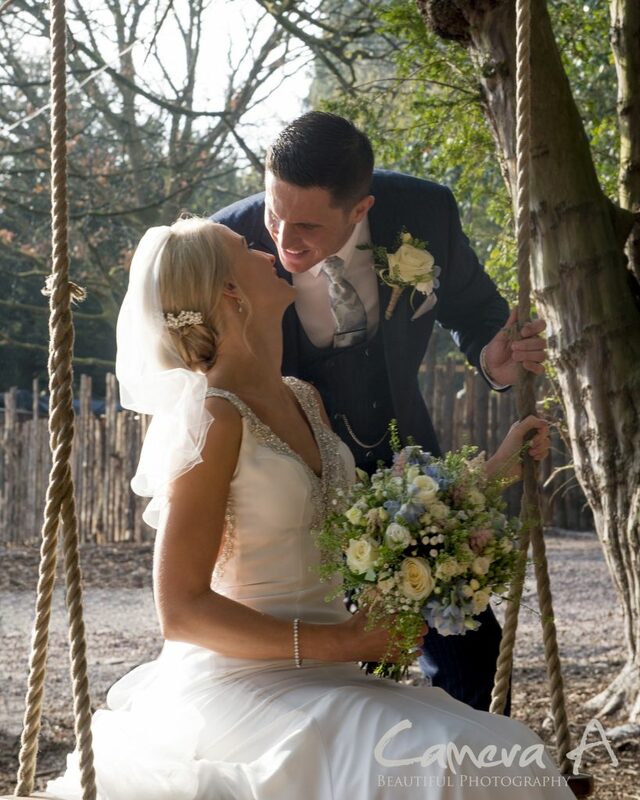 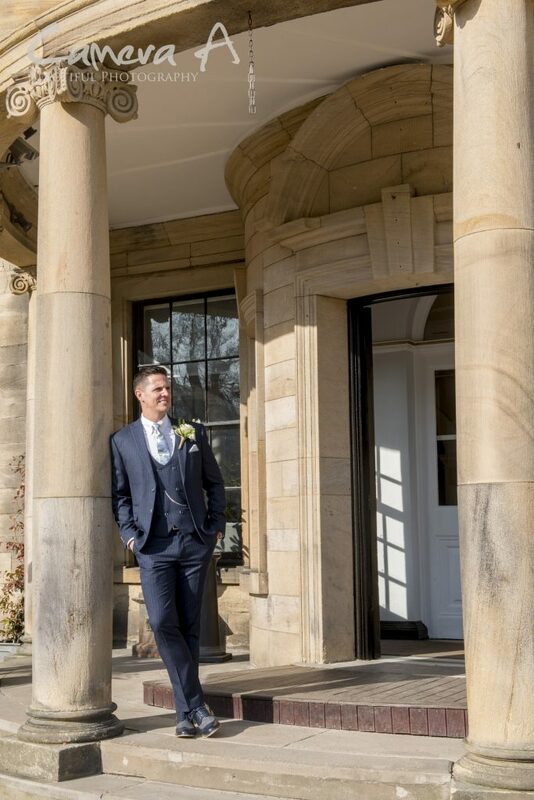 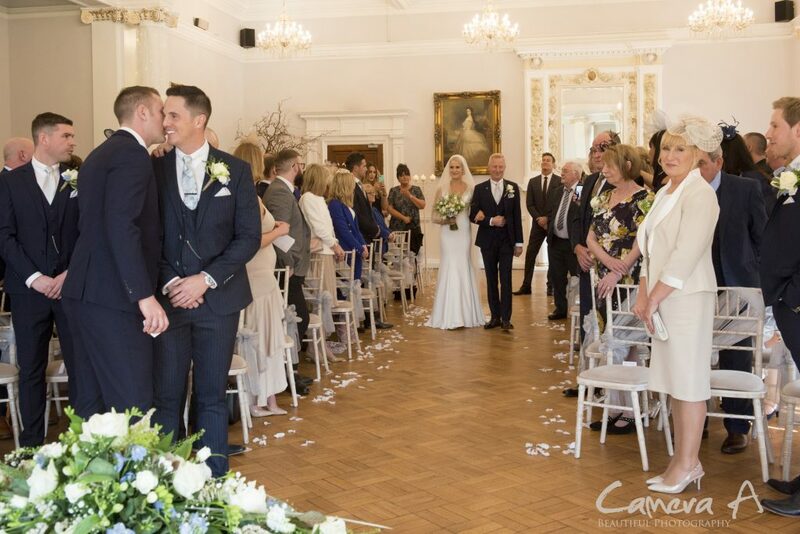 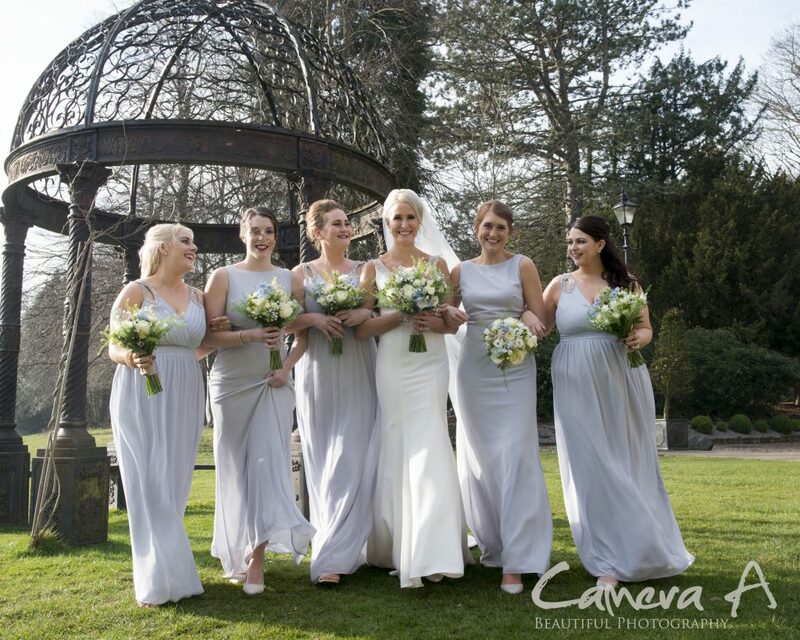 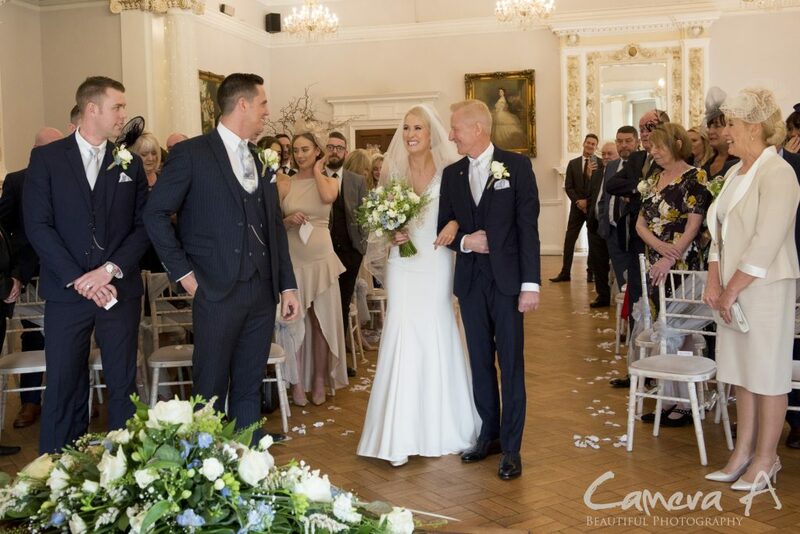 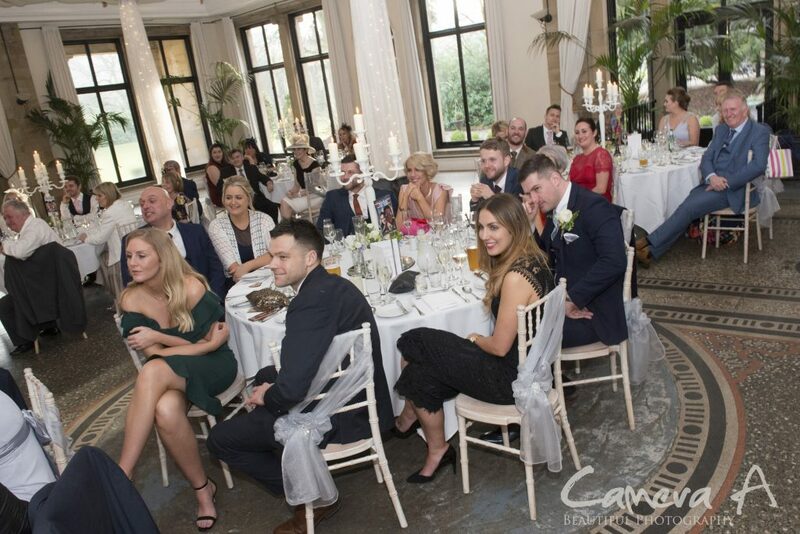 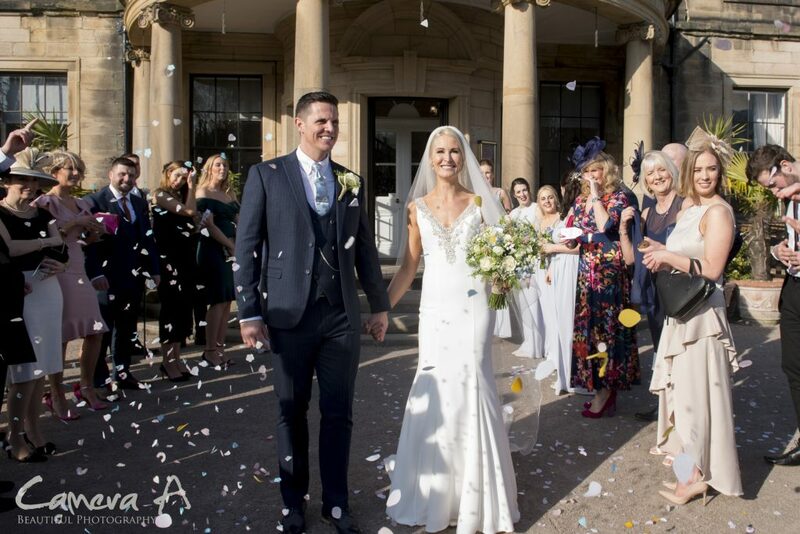 Here are a few of our favourites from Hannah & Gareth’s wedding day on the 23rd February 2019 at Beamish Hall. 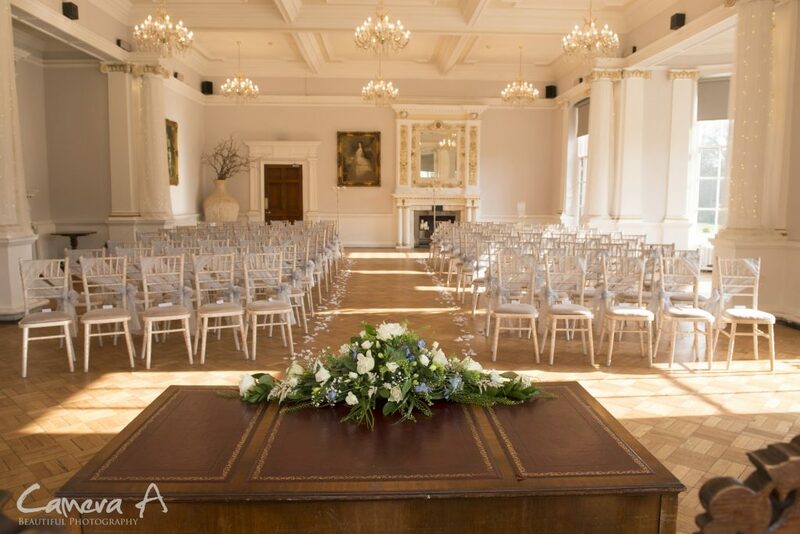 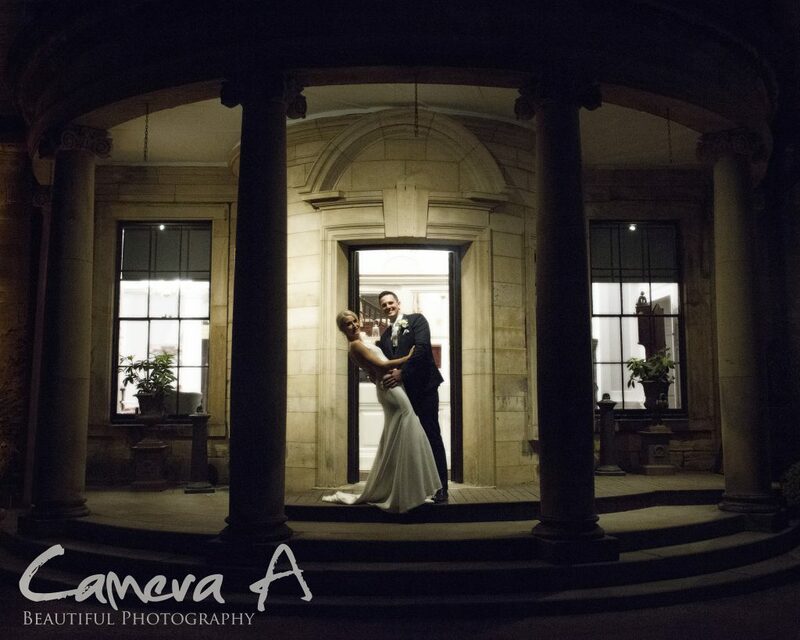 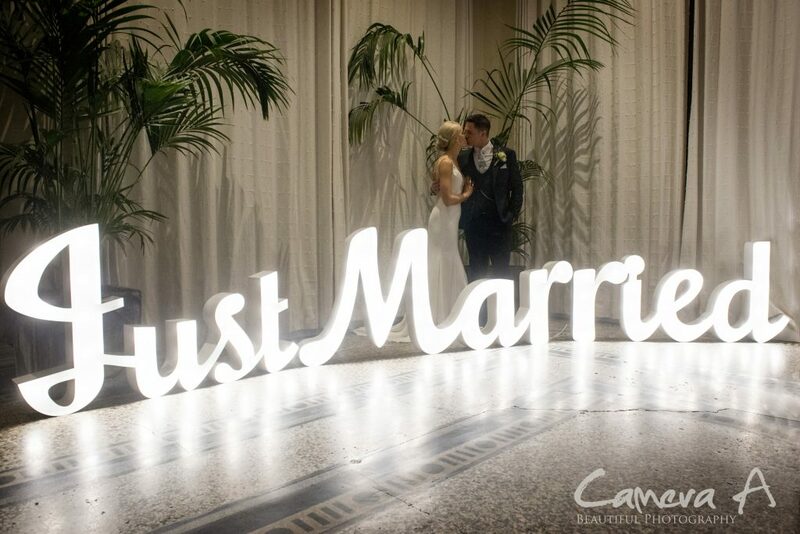 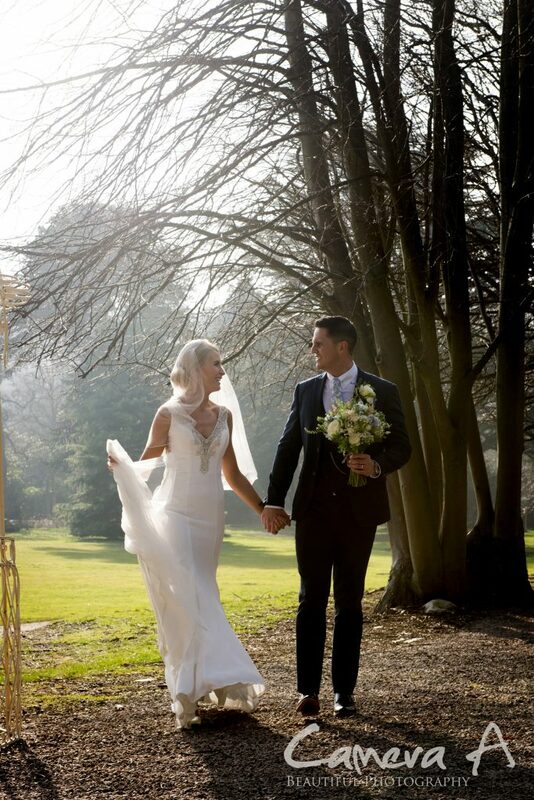 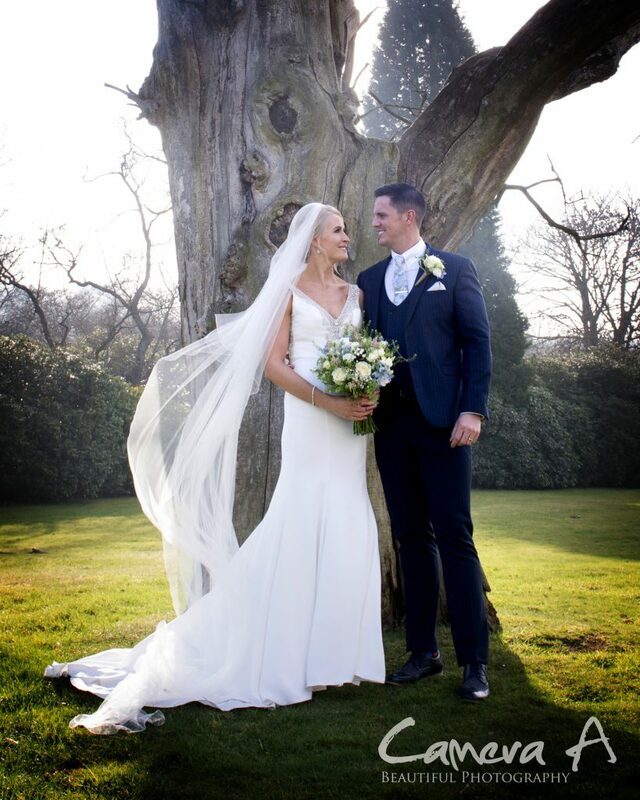 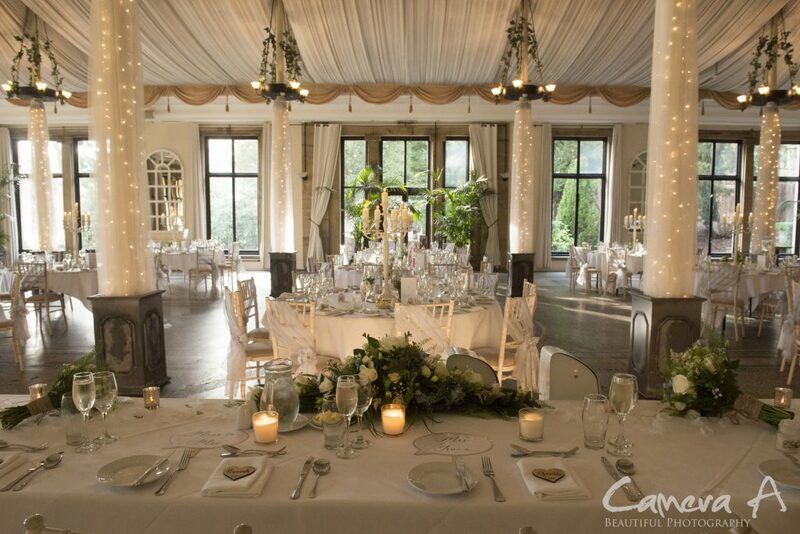 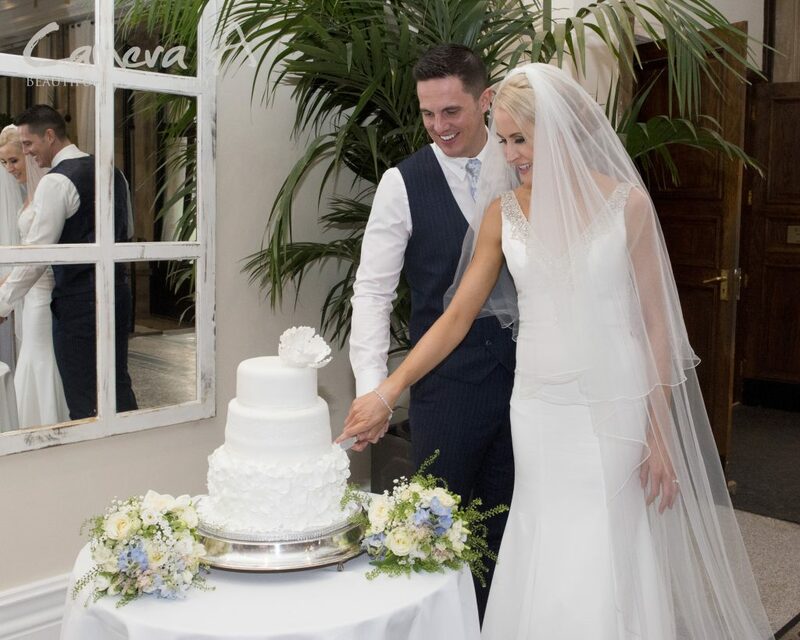 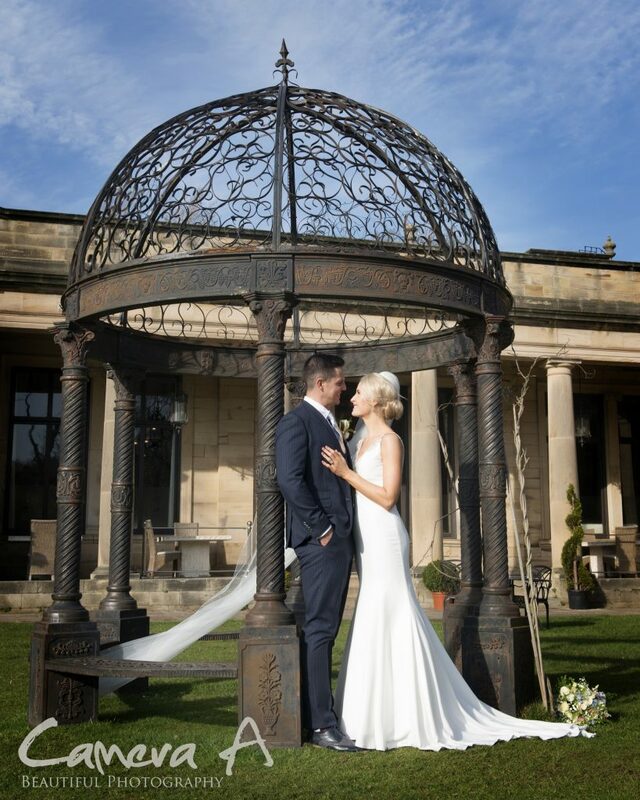 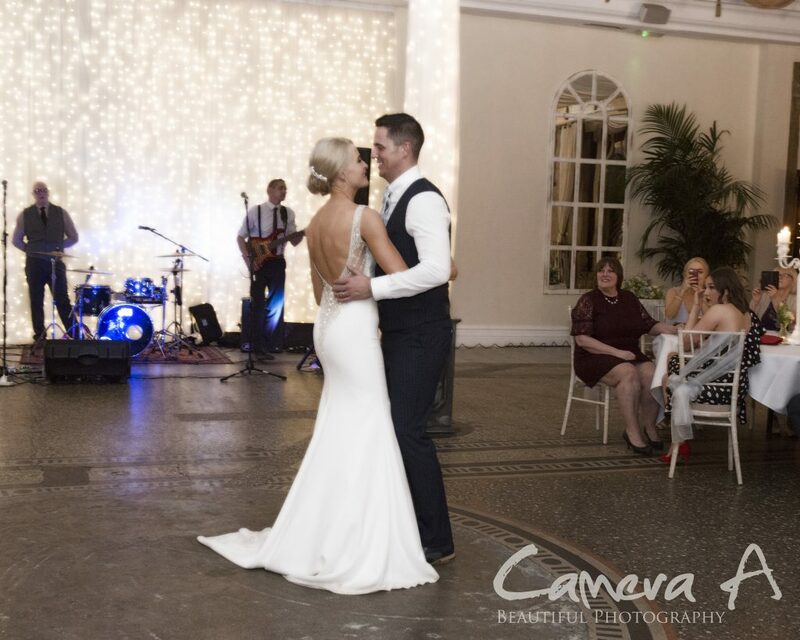 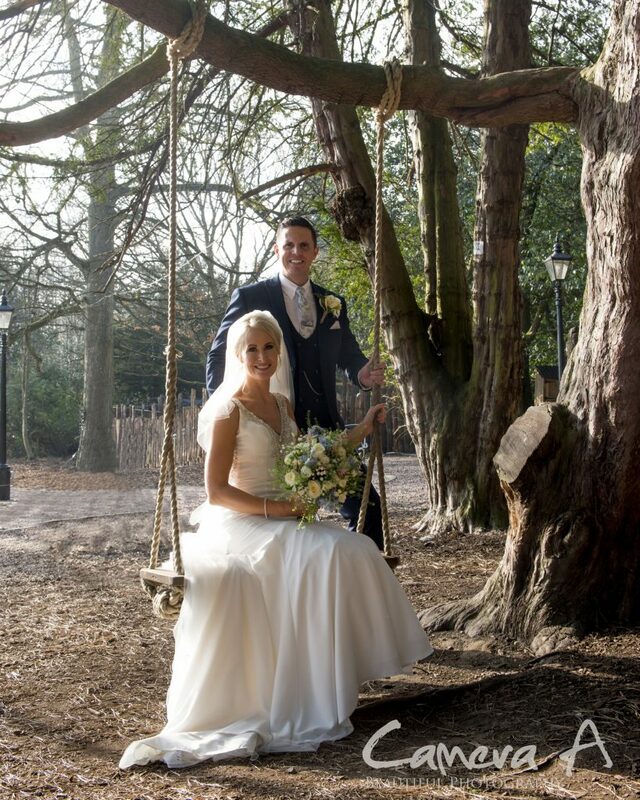 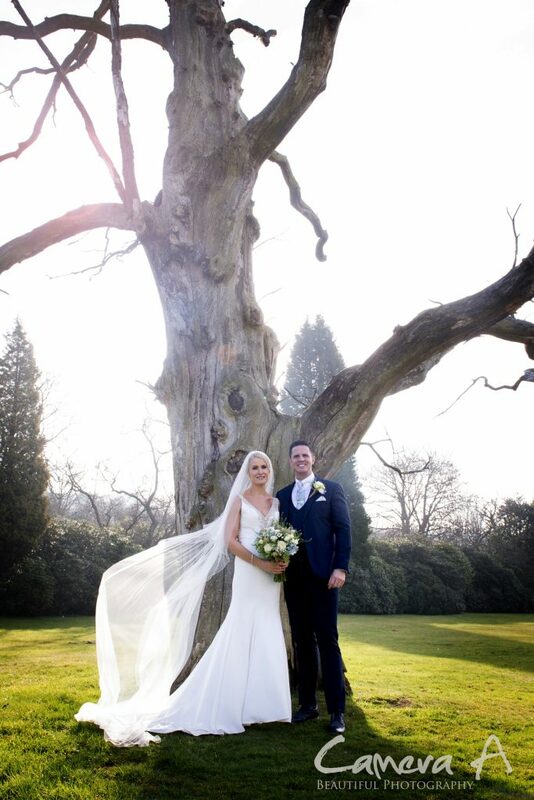 A stunning venue for a stunning couple! 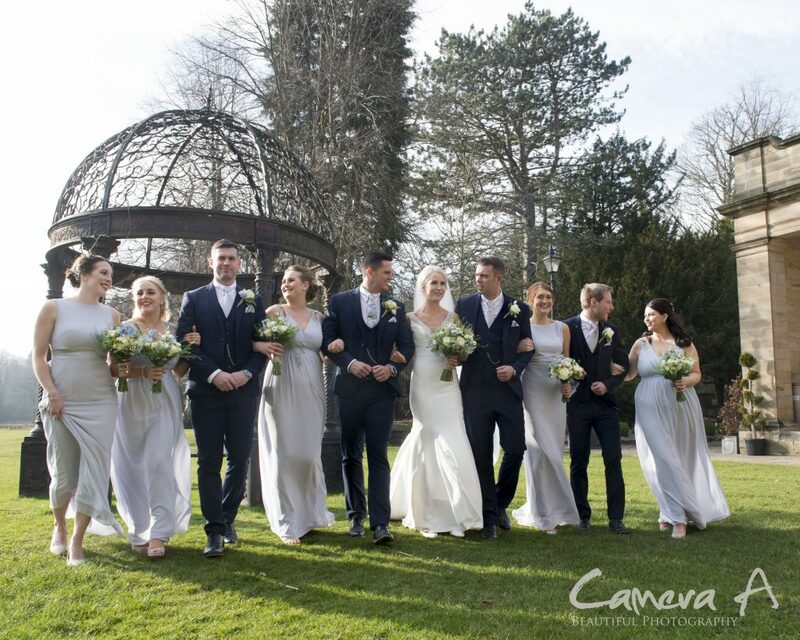 I’ve never seen such beautiful weather on a February day, as we had this weekend! 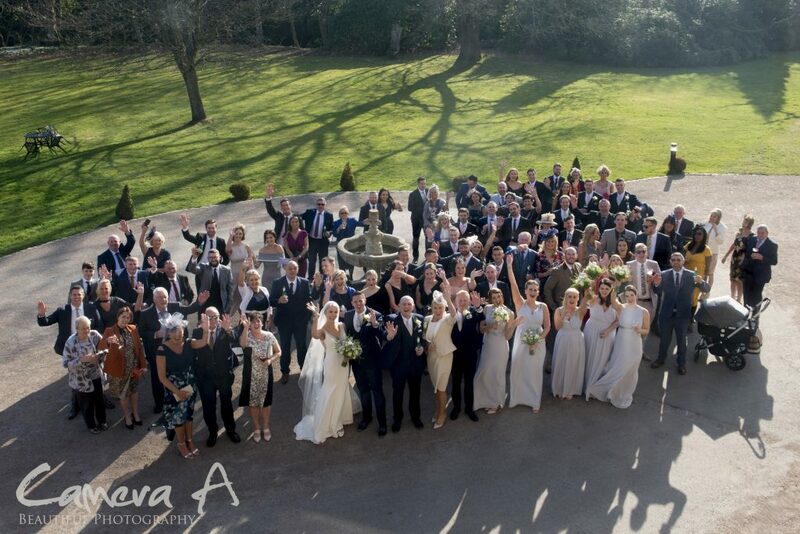 It was warm enough for all the guests to head outside after the ceremony and a great time was had by all!